Tail coverage is a critical aspect of malpractice insurance. It affects a physician's ability to pay for lawsuits after he leaves his practice and can sometimes even force a physician to remain in practice against his will, due to the prohibitive cost. To properly understand tail coverage, you must first know how malpractice insurance works in general. Many types of insurance claims are immediate: you file a claim when you have an accident, a house fire or an illness, for example. Malpractice claims often take much longer to surface due to the nature of the losses involved. If a doctor prescribes wrong medication or delivers a wrong diagnosis, the physical and economic damage may not fully develop for weeks or months afterward. Therefore, doctors need malpractice insurance to cover things they did in the past as well as in the present. Many policies do not offer that protection. 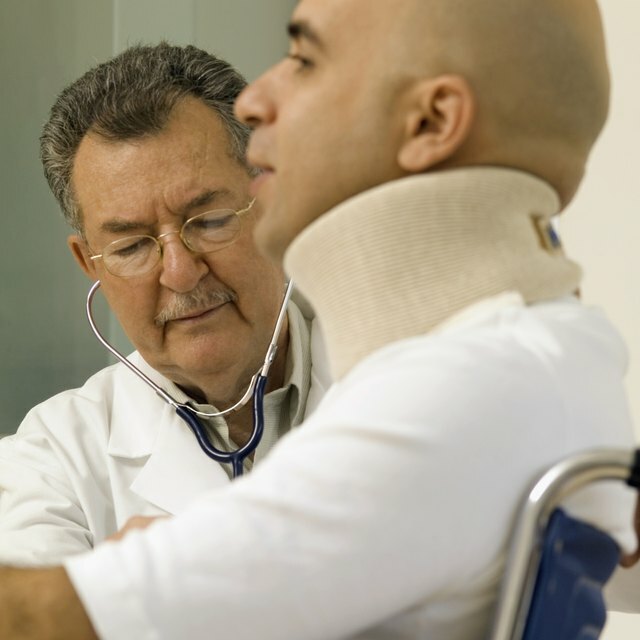 As of 2011, most medical malpractice insurance policies are written on a claims-made basis. This means that the policies provide protection against accusations of malpractice provided that the incident in question as well as the date the claim is filed and both occur during the policy period. If you make a wrong diagnosis in January, for example, and then cancel your insurance in May, but then a claim relating to the January incident occurs in August, you will not be covered. This is true even if you simply switch your policy to a different insurer. For you to have continuous malpractice insurance coverage after you leave your practice, switch insurance carriers or otherwise cancel your initial plan, you need tail coverage. This is an endorsement that extends your coverage for a stated period of time after the policy's end date. It is named as such because it acts as a "tail" at the end of the policy's normal body of coverage. Tail coverage can be expensive, since the premiums are tied to the high and rising cost of malpractice suits in general. Standard tail coverage could cost 150 to 200 percent of a standard malpractice policy's annual premium. Because the cost of tail coverage can be prohibitive to many people, its cost and who is responsible for paying it are often included in a physician's employment agreement from the very beginning. Without this agreement, you may become trapped in a practice you dislike or forced to continue your practice beyond your retirement goal, simply because you cannot afford the insurance coverage you need to leave your practice with security.